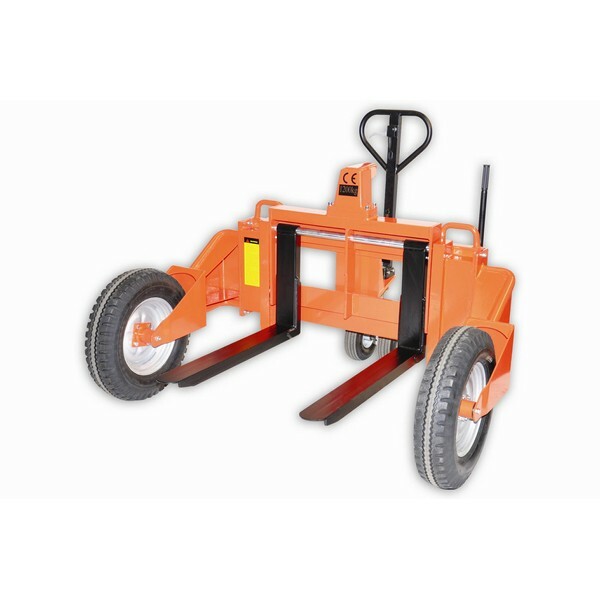 Hand operated pallet trucks, more commonly known as pallet trucks, pump trucks or sack barrows, are generally capable of lifting loads of up to 5000Kg. 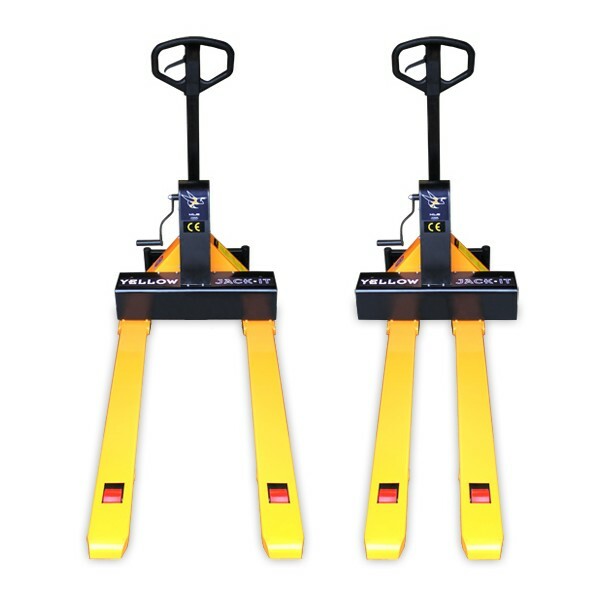 The most common pallet trucks are for use with Euro pallets. 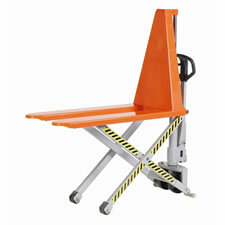 These generally have an overall fork width of between 520 to 540mm and fork lengths between 1000 to 1220mm. 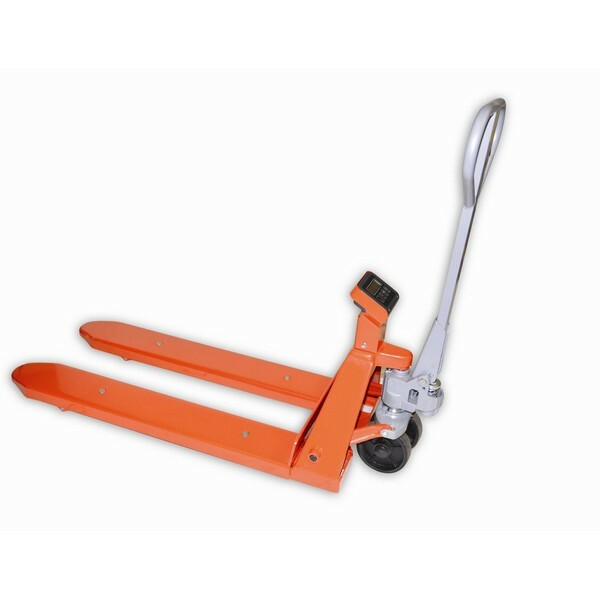 Here in the UK we also use British Standard pallets, or 48 x 40 Chep pallets, and they require a pallet truck of 685mm in width to lift them. 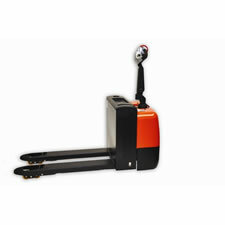 As well as the standard pallet trucks, we also offer a range of specialized, unique pallet trucks. 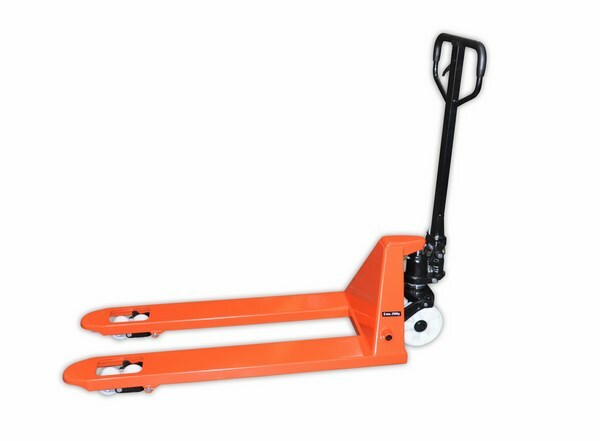 There are extra-long pallet trucks, extra wide pallet trucks, 2000kg-5000kg, weigh scale pallet trucks, reel lifters, high lifting pallet trucks and also electric powered pallet trucks. 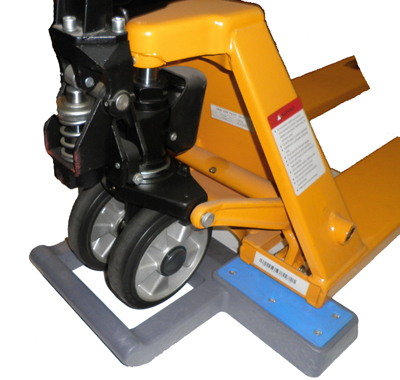 Please call us on 01384 895859 to discuss your requirements with one of our technical team.